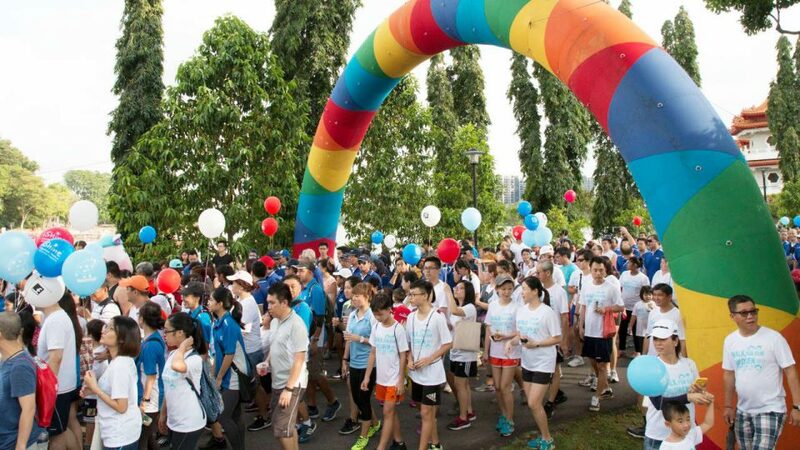 Expect nothing less than a fun and exciting Sunday morning for you and your loved ones at Walk for Our Children 2018 organised by Singapore Children's Society! The event will return this year with a never seen before, "Safari" theme walkathon where your little ones will be encouraged to dream big, stand tall and firm in their values and beliefs. Look forward to a fulfilling day filled with fun activities at our carnival stalls and exciting fringe activities that includes an Inflatable Maze and Human Foosball! Come and join us! Together, let us summon the courage to venture into the wild and explore the unknown.